Over the Years, the YMA has had many of its children advance through its schools and go on through university to then pursue successful careers. It is with great pride that the YMA has assisted in producing: Kenyan Ambassadors, a Provisional Director of Education, a Commissioner of the Constitution Review Committee, a Commissioner of the Ethics and Anti-Corruption Commission, numerous doctors, engineers, High Court lawyers, educators and so many more in a variety of professions. Many of these individuals have gotten together to form a separate social group called the ‘Old Boys of the YMA’. This group has had fundraisers on behalf of the YMA and helped build a library at the orphanage. 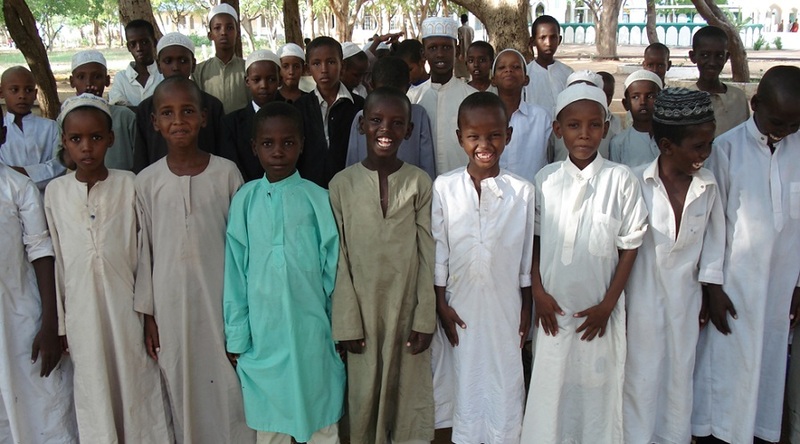 Furthermore, they have also sponsored mattresses and beddings for the children. Dr Ibrahim Ali, joined GMCH in 1972, and graduated from the orphanage in 1978. He was the first YMA student to graduate university, obtaining a doctorate. Dr Ali has served as a headmaster, before becoming director & trustee of the Wildlife Clubs of Kenya. Following this, Dr Ali was appointed a Commissioner with the Commission for the Implementation of the Constitution of Kenya 2010, for 5 years. 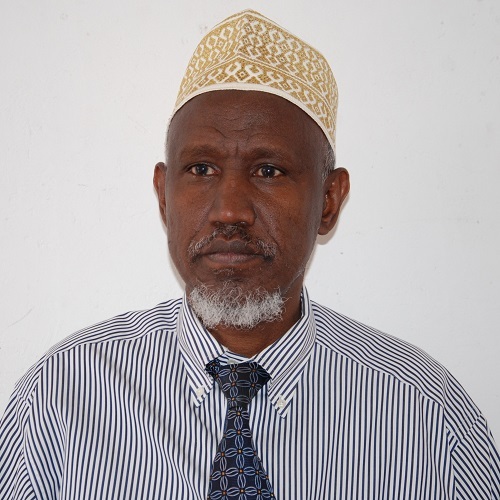 Currently he is chairman of the Council of the Cooperative University of Kenya and a member of the YMA Committee. 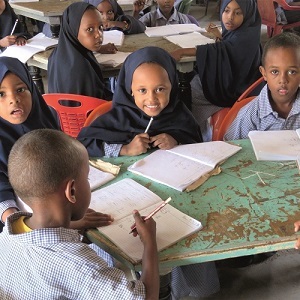 Muhammad Mahat graduated from YMA’s care and acquired an MBA in international diplomacy. Mr Mahat has served as Kenya’s Ambassador to Saudi Arabia, Kuwait, Qatar, Bahrain and Lebanon. 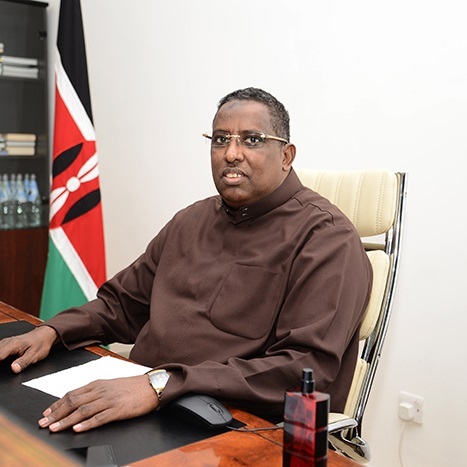 He has served as the Kenyan Ministry’s Director of the Middle East and Director of the Somali Peace Process. Currently Mr Mahat continues to work within the Ministry of Foreign Affairs and as the Secretary General of the Supreme Council of Kenya.